Stay tuned for Halo Wars 2 info later today. Microsoft may not have had any major news on Halo at its E3 2017 presser but 343 Industries is definitely busy on the franchise. 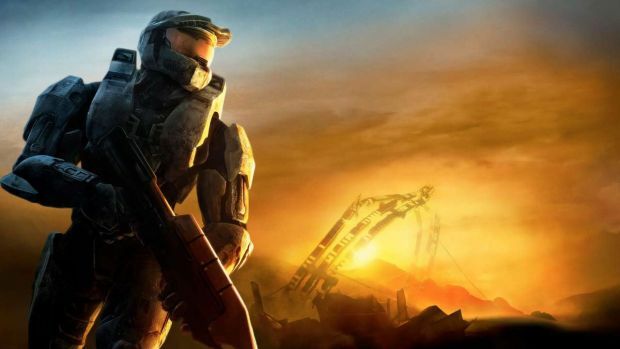 Studio head Bonnie Ross tweeted that the developer was currently busy on the “next big Halo“. “Team back at 343 heads down on next big Halo – it is good, but not ready to announce yet.” Ross also noted that the Xbox E3 Daily Show would see some new information on Halo Wars 2. Look for an announcement on the same later today. Franchise director Frank O’Connor reiterated the same statement on the next Halo. “Most of the team is back at 343 working on the next big Halo game.” Whether this is Halo 6 or not is unknown but it’s expected at the very least. What are your thoughts on Microsoft’s E3 2017 presser especially with Project Scorpio being revealed as Xbox One X and being priced? Let us know in the comments below and stay tuned for more coverage.